Manual hearing aids give the wearers full control over the sounds that come in and out of the device. A lot of these adjustments are small, but there are plenty advanced functions that should be left alone. Premium hearing aids take control of both the basic and advanced functions, giving wearers a mostly automated experience. Manufacturers have their own flagship products and specialties that differentiate from one another. At Texan Renew Hearing Center, we provide top-of-the-line hearing products from a number of different manufacturers. Hearing aids need batteries to function properly. They are part of the core set of accessories for any hearing aid. Since they are such an important part of the device, manufacturers produce tools to keep them in the best shape possible. The professionals at Texan Renew Hearing Center will be able to help you find the right size of battery for your hearing technology. Bluetooth is a wireless technology that gets rid of the clutters and confusion associated with wires. It sends and receives wireless signals from one device to another, and can be as simplified as traditional Wi-Fi. With the inclusion of the technology in hearing aids, an entirely new dimension of innovation has opened up. Pros – When a device supports Bluetooth, wearers can pair them up once and never have to worry about wires again. The technology is found in many mainstream electronics like laptops, tablets, phones and mp3 players. Cons – Not all devices support Bluetooth, and while the steps for setup are simple, non-tech wearers may find them troublesome. 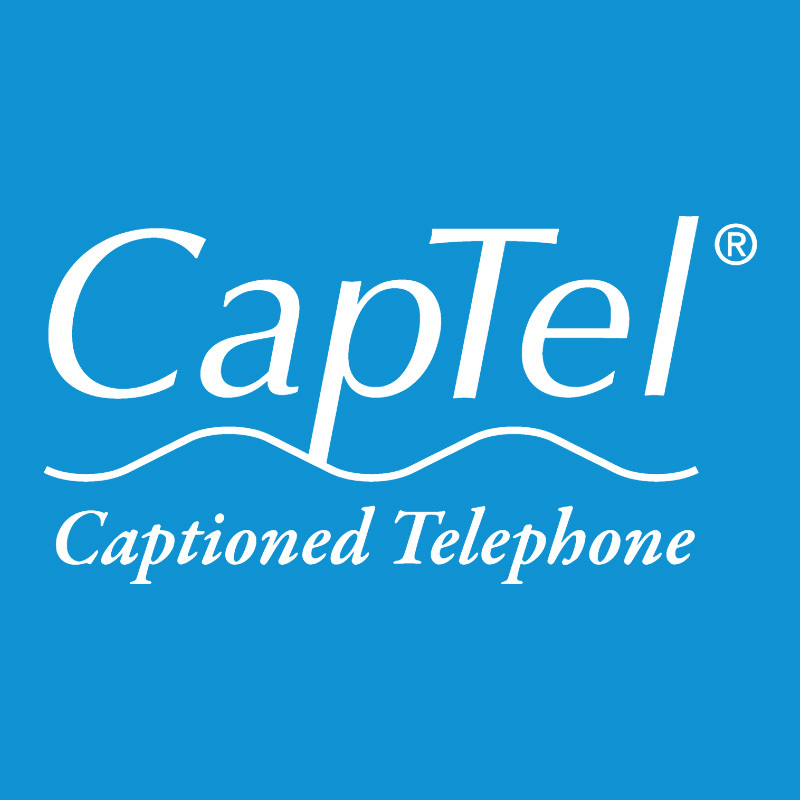 The appropriately named CapTel makes specialized closed captioned telephones with screens attached. Just like a teleprompter, these screens show the captions of the conversation in real time. The best part about this service is that there is no recurring fee, with no changes to the current telephone bill. Setting it up involves nothing more than plugging the specialized phone in and letting CapTel handle the rest. There is an entire world of cellphone accessories that are made exclusively for hearing aids. This is due to strict FCC guidelines that ensure an optimal experience with compatible devices and accessories. There are three main categories of accessories to pay attention to. Telecoil – Built into almost half of the hearing aids on the market, telecoil is a known telephone switch feature that is supported by HAC devices and accessories. Neckloop – Neckloops can be worn around the neck, working wirelessly with telecoil-enabled hearing aids. A key benefit of this technology is that it can amplify the audio of both hearing aids. Earhook silhouette – The only difference between this and a neckloop is placement. An earhook silhouette can be placed in a more comfortable position when needed, while using the same magnetic technology as neckloops. 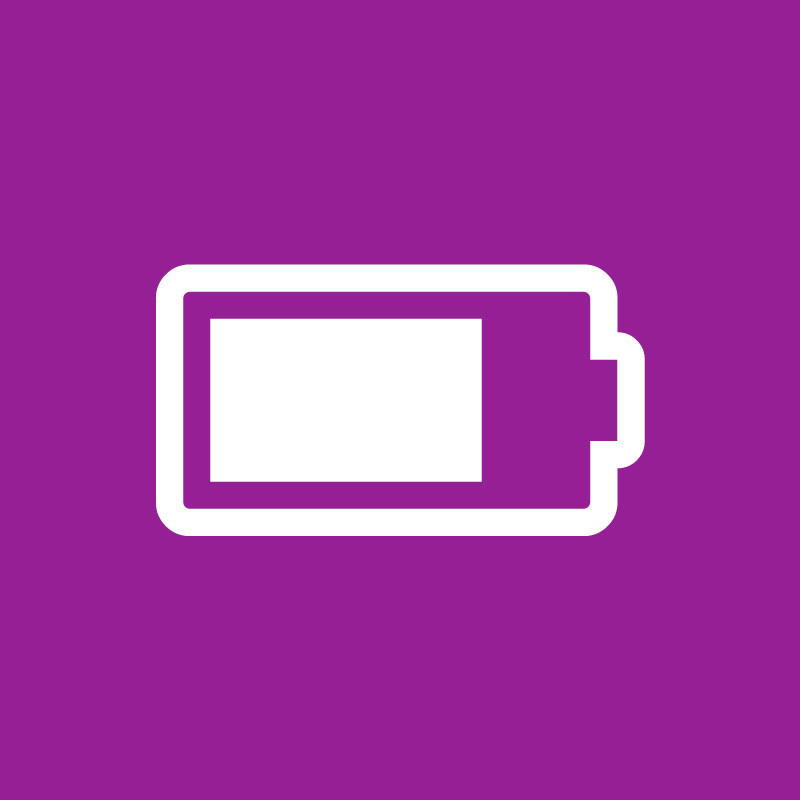 One of the key brands in the industry recently made their flagship product rechargeable. The Oticon Opn was also the first hearing aid product to be compatible with IFTTT.com (If This Then That Network). With the device enabled, all IFTTT compatible products become the lifeline of the wearer. Simple connections to lights, everyday appliances and even televisions in the home are at the beck and call of the patient. Other prioritized features of their products include Tinnitus SoundSupport, which is made to offer ear relief. Switching out batteries can incur an extra cost that adds up over time. By investing in hearing aids with rechargeable batteries, the patient saves both time and money. Many companies have come up with unique ways to recharge hearing aids that don’t require a lot of wearer direction. Most current rechargeable options will last 24 hours on a single charge guaranteeing they last all day even if you forget to charge it. Starkey is known for their multiple styles, ranging from invisible, in the ear and in the canal hearing aids. The company has also shown strong interest in developing hearing aids that are iPhone compatible. With the wide variety of options in Starkey’s product catalog, hearing aid patients have access to everything needed for superior audio clarity. And as a bonus, patients that aren’t ready for hearing aids will find Starkey’s hearing amplifiers a great alternative. Widex Beyond is a customized hearing aid for smartphones that takes full advantage of the device’s capabilities. The Widex Unique is another product from the company, this time with a focus on noise reduction, advanced listening detection and a wider sound picture for wearers in an outside environment. All of their products are geared towards enriching sound for the wearer in the most comfortable way possible, like their other product, the COM-DEX.